The national bird of Barbados is the brown pelican. The scientific name of Brown Pelican isPelecanus occidentalis. Basically, it is a North American bird one of the three species of pelicans found in which only two species feed by in water. Brown Pelican belongs to the Pelican family Pelecanidae. It is very huge and stocky seabird which feed by diving in water in the sea. Brown Pelican is the smallest species in all known 8 species of the pelican but apart that it is still one of the larger seabirds. The length of the adult pelican is 1 to 1.52 meters and has a wingspan of 2.03 to 2.48 meters. 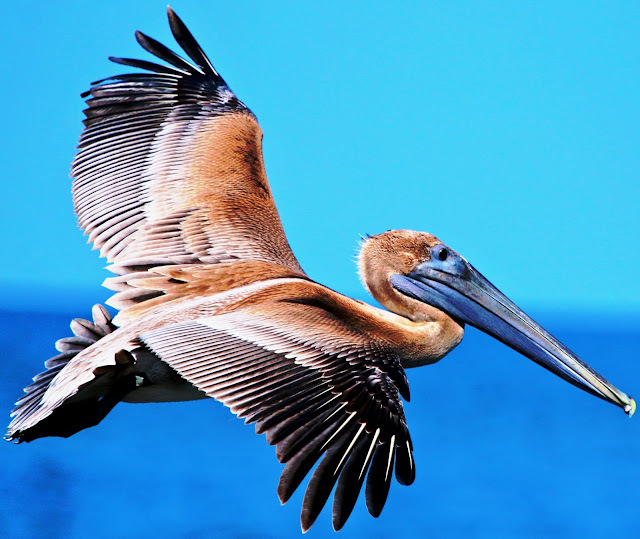 The average weight of the brown pelican is about 3.5 kg but it varies in the range of 2-5kg. Brown pelican is a piscivore (piscivore only feed on fish) & feed by plunging in the water, the main fish which account for 90% of its diet is menhaden. The Phoenixis the national bird of Lebanon, it is the mythical Egyptian firebird, from greeks mythologyas well. The phoenix represents fire and divinity. It is also associated with the sun as per Greek mythology. A mythology about this Firebird is that its lifespan is around 500-1500 years, and is reborn from its ashes and fire. The Lebanese Republic or Lebanon is a country situated in the Middle East. The capital of Lebanon is Beirutand the currency isLebanese pound. The national animal of this western Asia country is Striped Hyena. The scientific name of Striped Hyena is Hyaena Hyaena. This species of Hyena is native to the north & east Africa, Indian subcontinent, the middle east, the Caucasus and central Asia. The striped hyena is nocturnal and social, these scavengers live in small groups of 2 to 7 members. The striped hyena is mammal's commonly found in arid and mountainous scrub woodland, live in dens made by burrowing or occupying burrow's made by other animals. They also make a den in caves, rock fissures and in erosion channels. Barbados is a commonwealth independent country situated inEasternCaribbean. 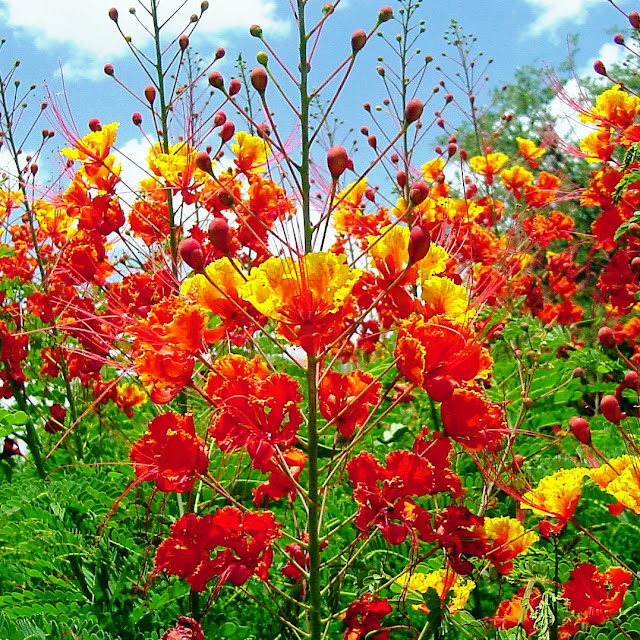 The floral emblem of the island is Pride of Barbados(Caesalpinia pulcherrima) also known as Dwarf Poinciana. 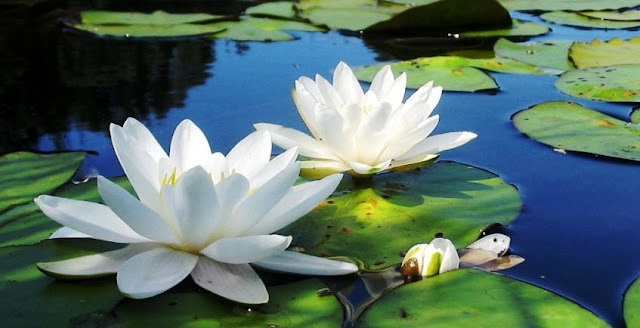 It is especially found in American and subtropics of America as well it is also found in India and Philippines. The dwarf poinciana plant grows up to 9 feet tall and the flowers bloom in red and yellow colors with five petals. It is additionally bearing the medicinal properties as the leaves extract used for the cure of fever. On the other hand, it is believed that the root of the plant is used for the abortion in the first trimester of pregnancy. The Republic of Belarus is the landlocked country in Eastern Europe. TheNational flower of Belarus is Common Flax. 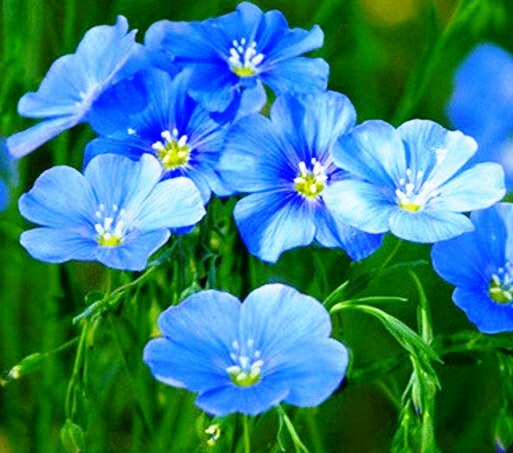 Common Flas is additionally known as linseed, and the scientific name is Linum usitatissimum. It is cultivated globally and consumed in colder regions of worlds mostly. The plant stem is used in the textile industry for the production of Linen, and seed used for oil and food. The oil produced from common flax seed is known as linseed oil. The linseed oil is good for health and heart as it reduces bad colostral from the body.